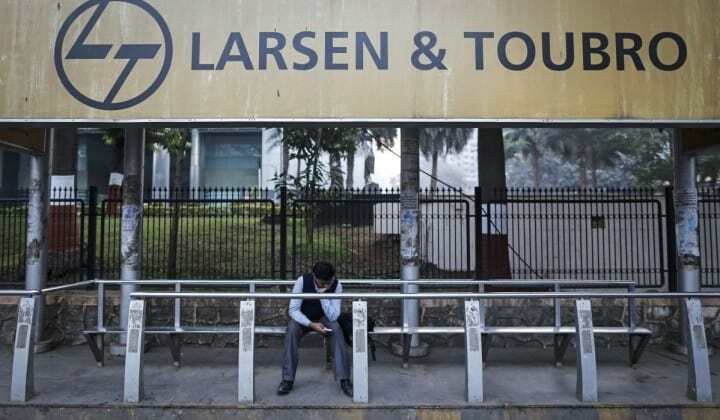 NEW DELHI: L&T Technology Services has announced the development of Smart City & Campus solutions that will be used to develop a smart office campus in Israel for a leading technology company – a result of its expanded partnership with Microsoft. “This multi-million dollar landmark smart office project demonstrates the synergies in technologies between L&T Technology Services and Microsoft and the proof of things to come in smart campus solutions,” said Amit Chadha, President, Sales & Business Development and Member of the Board, L&T Technology Services Limited. “Our digital engineering partnership with Microsoft will enable the next level of personalized user experience, occupant safety and predictive diagnostics and usher in a new era of carbon light and sensor enabled Smart Cities,” Chadha said. L&T Technology services wins Smart City, Campus project 0 out of 5 based on 0 ratings. 0 user reviews.